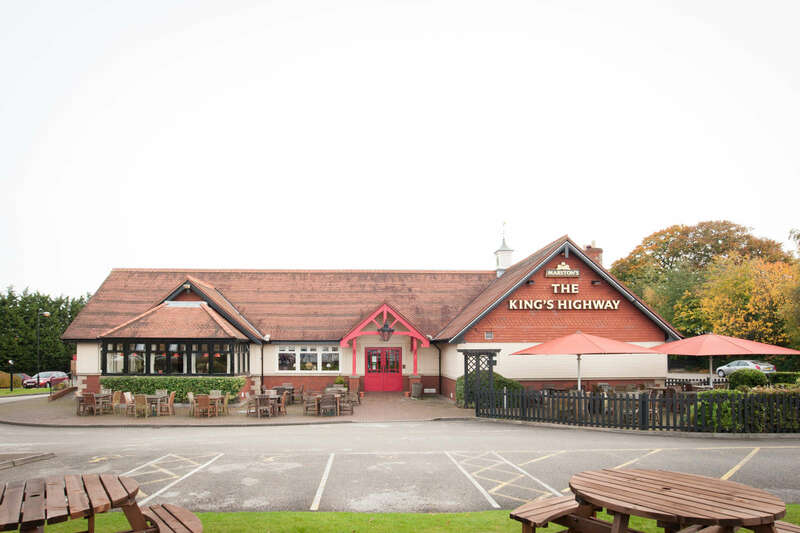 We’re looking forward to welcoming you to The King's Highway in Derby. A real family-friendly pub serving pub classics and a traditional carvery every day of the week, this is a great place to eat, meet, and relax. The kids will love our play areas: there’s an outdoor play zone for sunny days, and an indoor toy corner too. So when they’ve finished playing with the games, you can treat them to something from our children’s menu which is full of favourite. Bring the whole family, and don’t forget to sample our brilliant range of beers, cask ales, and wines.